3mm thick mdf craft blank tag. 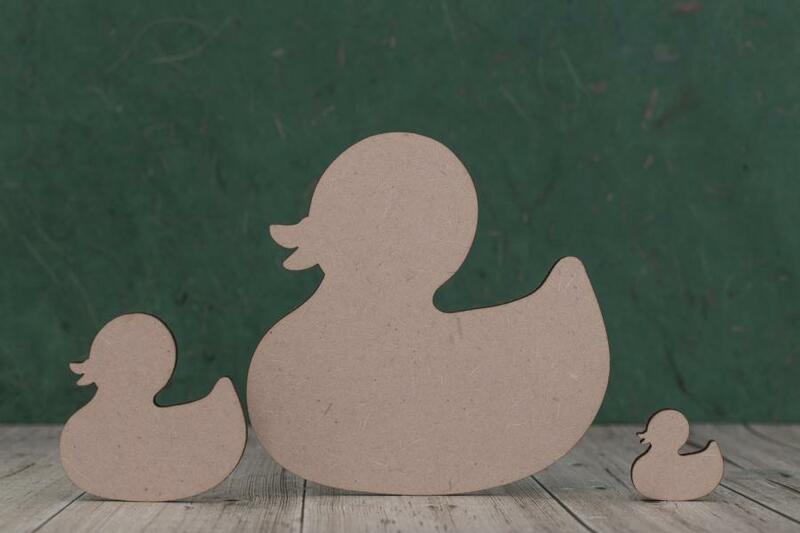 Wooden duck shape craft blanks, laser cut from quality 3mm MDF. Lovely smooth finish ready for you to decorate, paint or embellish. Traditional rubber bath duck shape. Perfect for you crafting projects.